Home / Basketball / BRANDON AUSTIN is a PRO!! The FOOTAGE don’t LIE!! BRANDON AUSTIN is a PRO!! The FOOTAGE don’t LIE!! 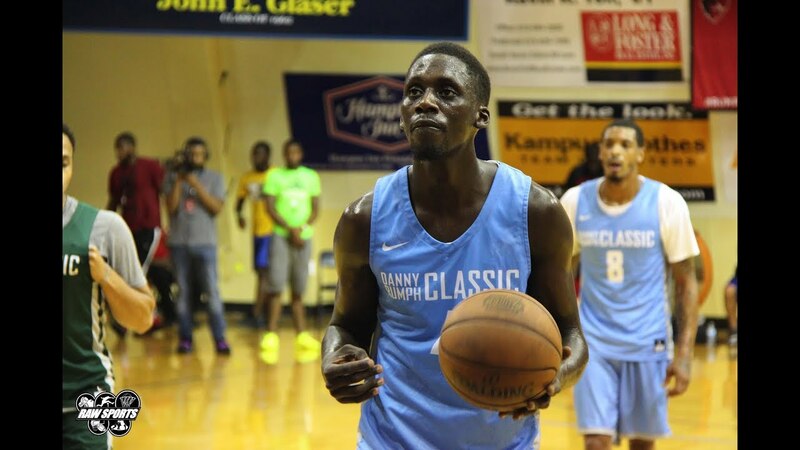 During his senior season in high school at Imhotep Charter in Philadelphia he was arguably the best in Pennsylvania, and one of the best in the country. Following high school he would experience several hurdles that derailed his college career. Recently in 2018 he got a shot in the NBA Summer League. Regardless of his personal trials, and i’m not sure what the assessment was during the NBA Summer League, 1 thing remains certain… BRANDON AUSTIN is a PRO!!! THE FOOTAGE DON’T LIE!!! Next Story → ISAIAH WONG Highlights!! PITT, UCONN, CLEMSON, MIAMI, NOVA! !